I don’t know if you still remember the first time we met or not. The year was 2005. I’d heard about you before from a few friends, but I wasn’t really looking for a new relationship just yet. Then I met Rachel and she introduced me to you. I never believed in love at first scent until I met you. Rachel put you in some bottles and I took you home with me. I lined your bottles up on a shelf in my kitchen and tried you out everyday. I felt more confidence, I slept better, and just having you with me all day made me feel like a new person. I was grateful to Rachel for putting you into spray bottles that were easy for me to use, but I knew that one day those bottles would run out. I started to get curious about getting to know you better so that I could always recreate you and you could really be mine. I bought some single essential oils and was ready to mix them up until I heard that as beautiful as you are that you can also be dangerous. I started to wonder if I was ready for that level of commitment. I couldn’t just mix you without understanding more about what I was getting into. So, I kept your bottles that Rachel had given me and I decided to keep things casual while I figured out some other things in my life. You see, around the same time I met you I also started a website design business and that seemed to take priority in my life. Then my Dad got sick and then I got pregnant and became a mom. Of course there was more going on, but these are the highlights. Life went on and you stayed in the spray bottles except for rare occasions when I remembered to say hello and spritz you a little. And as much as I loved you at first scent, I also met a few others that same time that would take a little longer to steal my heart. Homeopathy: Rachel introduced me to her friend, Kim, that studied homeopathy. I thought homeopathy sounded amazing until I went to a health food store to see its remedies on the shelf. When I asked the person working in the store to tell me more about homeopathy, she told me that they were placebos and that they really didn’t do anything. I couldn’t understand how these little white pills could do the things they claimed on the bottle. Botanical Medicine: Another friend, Khumpani, told me about Botanical Medicine, including Ayurvedic Medicine. He made and sold his own remedies and felt my pulses and made me stick out my tongue to look at it. He wanted me to wildcraft and took me on an herb walk to show me how. He weighed out herbs for me by the ounce and told me to boil them and drink them even though they tasted like dirt. He suggested milk thistle and activated charcoal for my dog, Baxter, when he ate a poisonous bulb. I felt like Botanical Medicine could be really good for me, but it just seemed like too much work and we lost touch. Reiki: When Rachel first told me about Reiki, I really had no idea what to think. I was confused about how just being near someone or thinking about being near someone could be healing. No pills or touch were necessary. I was told I didn’t even need to be in the same room for Reiki to heal me. When I decided I was ready to meet Reiki, I walked to the center of the labyrinth and Rachel met me there to get me attuned to its energy. She gave me a copy of a book so that I could learn more. I felt like I wanted to get to know Reiki better and started going to Reiki healing circles to experience it through different people. I enjoyed these sessions, and yet I still wasn’t ready to practice on other people or to really commit. Then in the Summer of 2014 I met you again, Aromatherapy. 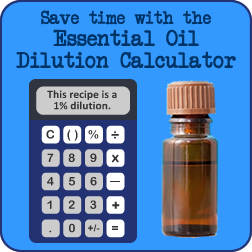 This time I collected your essential oils and started asking questions to learn more. I enrolled in an Aromatherapy Certification Program just so I could be near you and really make you part of my life. You really have become such an important part of my life! I love you Aromatherapy! I am delighted that you are in my life. You are so amazing and I’ll know that you’ll understand. As much as I love you, you have to know that we’re not exclusive. Even with as much as you give me, you just can’t give me everything that I need. I hope you know that doesn’t change how much I love you. I’m also still seeing Homeopathy, Botanical Medicine, and Reiki. I go to the acupuncturist, therapist, chiropractor, massage therapist, and sometimes even a conventional doctor. Assuming you’re okay with me seeing others, then I thought it would be helpful for me to share how I decide which one of you to see when. To tell you the truth, sometimes I see more than one of you at once and you don’t even know it. I’ve found that it’s best for me to be open about who I see when, and I hope you understand. Anyway, here are some of the reasons I might see one or two or all of you..
Reiki: Reiki is just so gentle and is always with me. I don’t need to carry anything with me or worry about safety guidelines at all. It’s a constant source of healing when I can remember to use it. I’m currently a Level 2 Reiki practitioner, and will be a master as soon as I can schedule the attunement. Chiropractic: I go see the chiropractor when I’m out of alignment and in lots of pain. I still use aromatherapy, homeopathy, botanical medicine, and Reiki for pain, but sometimes I just need a good crack. The chiropractor is the only one that can do this for me and I am grateful every time I go that they are there for me. Acupuncture: This is something I wish I did more of. I find this so relaxing, meditative, and healing. Acupuncture helped me through grief after my dad was diagnosed with lung cancer. It’s one thing I tried when trying to get pregnant. It’s also helped me with pain in my ankle and back. Massage Therapy: Massage was the therapy that I think helped me to get pregnant and maintain a healthy pregnancy. I had a massage once a week throughout my entire pregnancy. Massage relaxes me, helps with muscle pain, and is a something that I treat myself to whenever I can. Therapist: All things listed above can help improve my mood and help me to sleep better, however, sometimes I just need to talk things out to find the best path. Conventional Medicine: I still have a doctor. When I need tests run or the rare occasion when I need an antibiotic, I go to him. I have an annual physical to have someone check me out from head to toe because a second set of eyes can catch what I may have missed. If I were to break a bone or have a heart attack or a serious accident, I’d want Conventional Medicine to set me straight or save my life. So you see, Aromatherapy, you are not the only one in my life. You are soooo important to me and I never want to be without you. Soon I’ll be diving into the Advanced Graduate Program at Aromahead to work toward becoming a Clinical level Aromatherapist. It’s because of you that my life has opened up to Homeopathy, Botanical Medicine, and Reiki again. I’d like to tell you that the ones I’ve mentioned above are the only ones in my life, but I know that there will be more. You are so amazing that I know that you’ll understand. Actually, I want you to know that I’m open to you seeing other people too. In fact I encourage it! I do hope though that you’ll think about what I’ve written here and when you’re not right for someone for a given situation that you’ll tell them about some of these others and/or encourage them to explore and meet still more. I have a feeling that this will all be okay with you because your main goal is for people to be healthy and happy. Many times that will be with you, and other times, well, it just won’t. Want more articles about aromatherapy? Sign up to have Marvy Moms updates sent to your inbox and never miss a post! 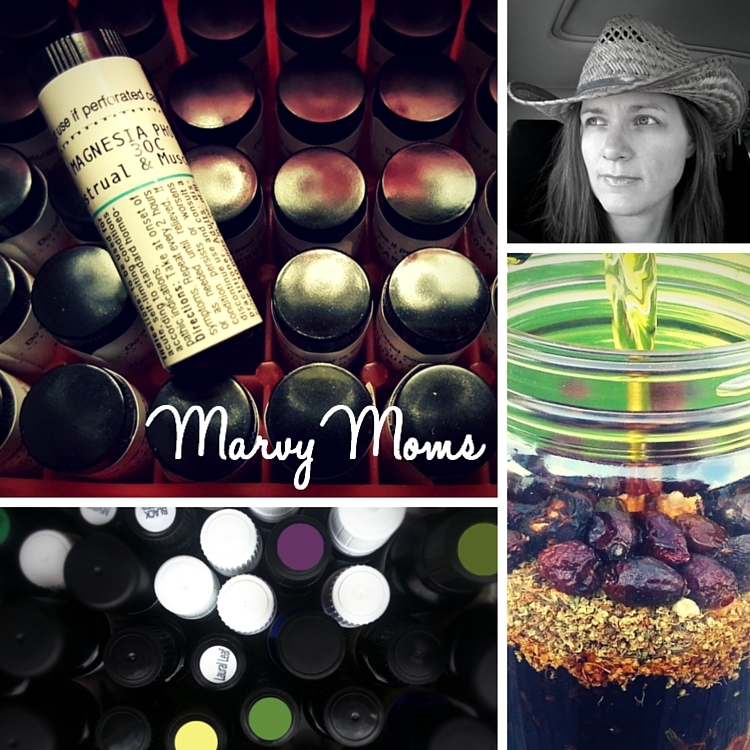 While you’re waiting, read more articles about essential oils on Marvy Moms.